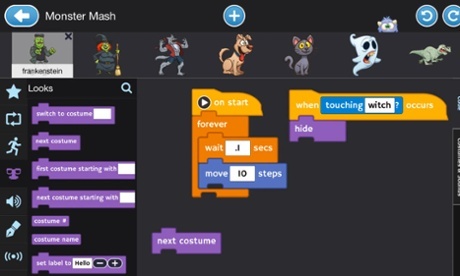 Education technology startup Tynker is expanding to Android, after attracting more than 8.8 million children to computer programming courses through its website and iPad app. The company has launched its Android tablet app on the Google Play app store, including a new mode – also available in the iPad version – for children to create their own games. This entry was posted in Apps, Education and tagged Tynker by tablettoddlers. Bookmark the permalink.